When hiring equipment to perform any lifting operations you have two options: to hire and manage the lift yourself or contract hire, where the organisation hiring you the equipment takes full responsibility for the lifting operations. To hire and manage, there must be someone in your organisation that has knowledge, experience and understanding of lifting operations – the person appointed to be in control of the lifting operations or an appointed person. 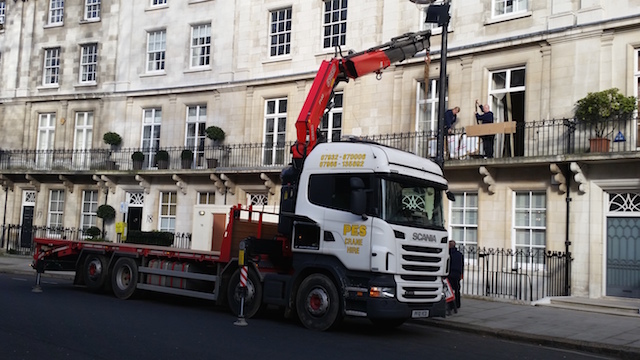 For clients that have no knowledge, experience or understanding of lifting operations, your only option is a contract lift, where the hired organisation will take responsibility for the lifting operation with their own appointed persons. 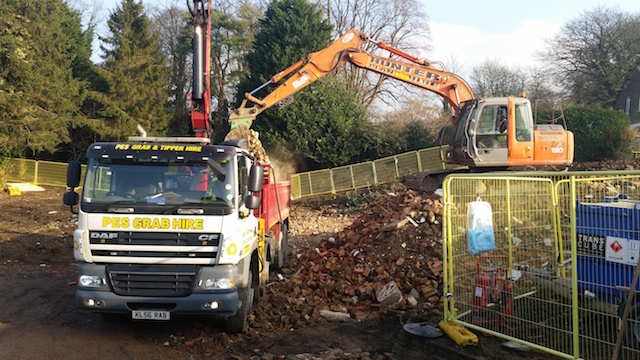 We have qualified CPCS Appointed Persons (Lifting Operations) within our organisation to take full responsibility of all the operations we perform. The Lifting Operations and Lifting Equipment Regulations state that “all personnel involved in a lifting operation must have adequate knowledge, experience and understanding of lifting operations for a safe lift.” A safety lifting operation involves more than a trained and competent lorry loader operator; it means there has to be a level of planning of any lifting operation and that the CPCS appointed persons doing that planning must also have knowledge, experience and understanding of how to plan a safe lift. 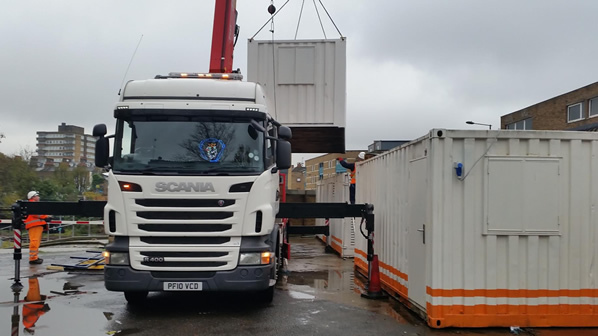 We offer this service individually, controlling lifting operations on clients’ sites, from commencement of a project through to completion or as part of a one-stop-shop lifting operation.